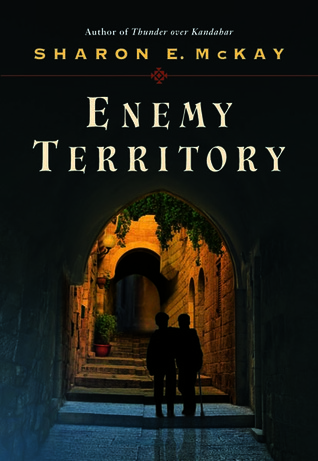 The Book of Life's Canadian Correspondent, Anne Dublin, interviews author Sharon McKay, winner of the Canadian Jewish Book Award in the Children and Youth Literature category for Enemy Territory. The Canadian magazine Resource Links says "McKay weaves a story of depth and understanding, a beautiful portrait of reluctant friendship, of overcoming profound prejudices, misconceptions, and deep-seeded anger, even hate." An interview with Maggie Anton, author of Rav Hisda's Daughter, Book I: Apprentice: A Novel of Love, the Talmud, and Sorcery. Maggie has a lot of interesting background information to share, including some actual spells! 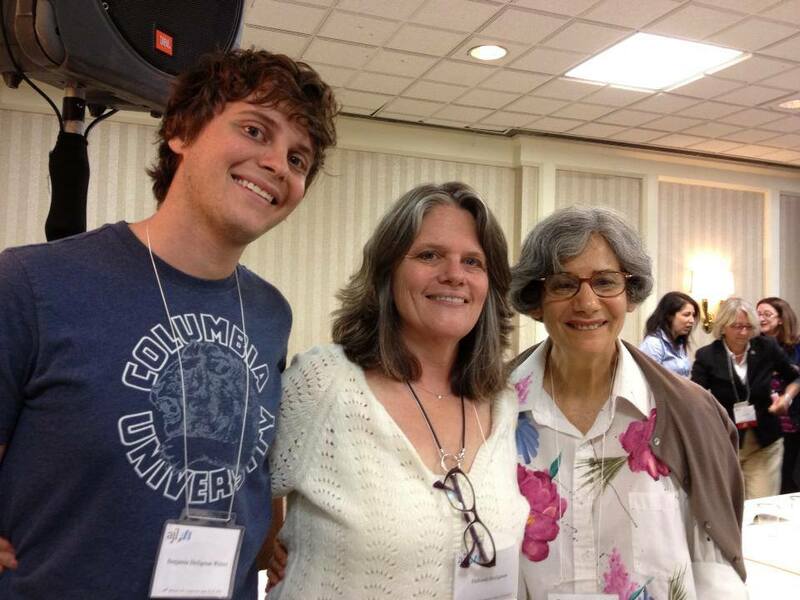 Three positions on the Sydney Taylor Book Award Committee will be available beginning January 1, 2014. Applicants should be members of AJL, familiar with the scope of Judaic children’s literature, experienced in writing critical reviews, willing and able to read and review over 120 books during the course of a year, and able to meet deadlines. Committee members are expected to attend annual conventions and to participate in committee-sponsored events, including speaking at the Committee’s annual presentation. The term of membership on the Committee is four years. 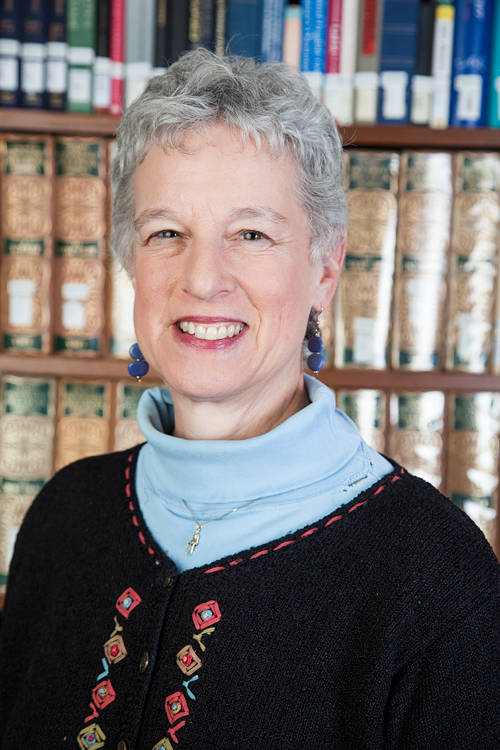 Each committee member typically receives more than $1,500 in books for review each year, which may be kept for personal use or added to the member’s library. Membership on the Sydney Taylor Book Award Committee is both fun and intellectually challenging, but it also requires a substantial commitment in terms of time and energy. Members must be able to submit reviews electronically and correspond with other committee members through regular e-mail. Familiarity with Google Docs is helpful but not required. 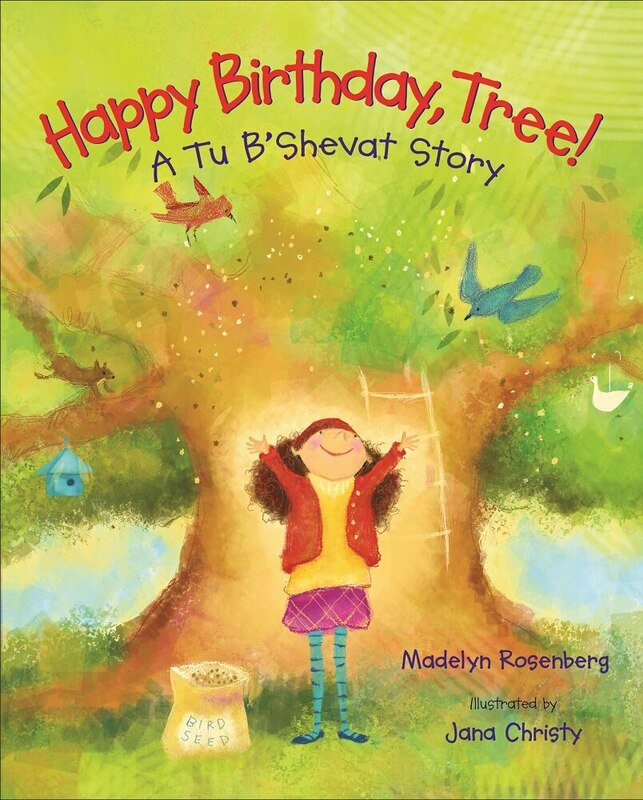 To apply, send a letter indicating the reasons for your interest, a resume, and several examples of your recent reviews of Jewish children’s books to Aimee Lurie, Committee Chair, at chair@sydneytaylorbookaward.org or aimeelurie@mac.com. Applications will be accepted through November 30, 2013. 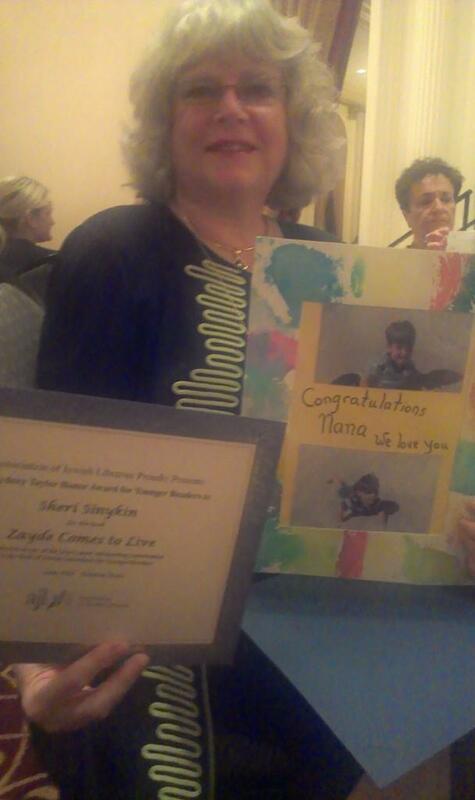 I discovered Sheri Sinykin's touching picture book Zayde Comes to Live at ALA in 2012, and was pleased when it won a 2013 Sydney Taylor Honor Award. 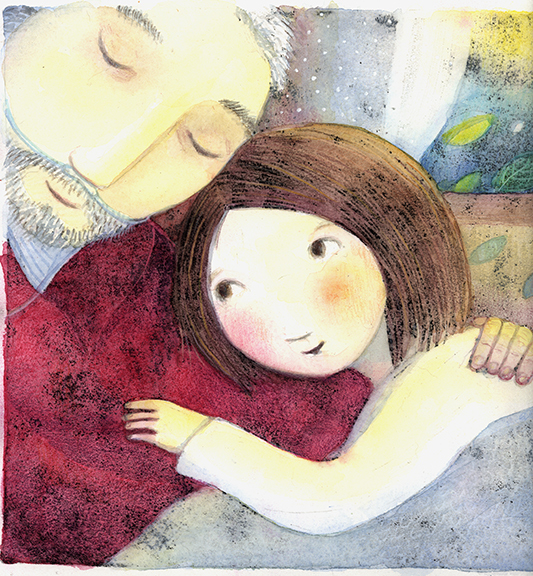 It's a beautifully written story of a young girl coming to terms with her grandfather's impending death. Be sure to have tissues handy when you read it! I interviewed Sheri by Skype and was later lucky to be able to meet her at the 2013 Association of Jewish Libraries conference in Houston, Texas. In the picture above, taken at AJL, she holds her award certificate and a picture created in her honor by her grandchildren! 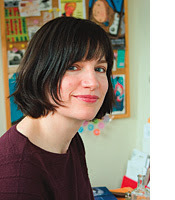 The book is illustrated by Kristina Swarner, who has received Sydney Taylor Book Awards in the past for The Bedtime Sh'ma (2008), Gathering Sparks (2011). 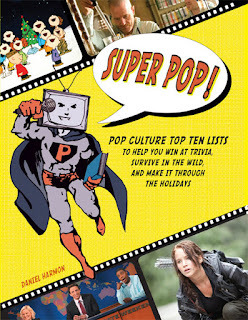 Everybody loves Top Ten lists, so I was pleased to be invited to host a blog tour stop for Super Pop! Author Dan Harmon claims that Top Ten lists are not just fun, they can be used for self improvement. He has organized his lists into helpful categories such as "Be More Interesting" and "Find Happiness." The countdown lists within those categories have unusual themes such as "Find Your Calling: All-Consuming Hobbies for Your Consideration" and "Sleep with the Fishes: The Ten Best Places to Find Your Spirit Animal." 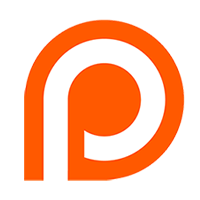 The lists are populated by books, movies, TV shows, comics, podcasts, video games and songs - anything "that people can reasonably expect to consume for fun." Harmon annotates each entry with a paragraph or so that is sometimes snarky, sometimes witty, and always entertaining. I don't always agree with his choices; for instance, "Drink the Kool-Aid: Touchstones for Quirky, Like-Minded People" includes Star Trek and Doctor Who, but leaves out Firefly. However, the pleasure of Top Ten lists is not just in recognizing one's own favorites, but in discovering new things to explore. For instance, "Adopt a More Outlandish Childhood: Because Some Kids Have All the (Bad) Luck" has gotten me interested in the book A High Wind in Jamaica by Richard Hughes: " This book is everyone's childhood, plus real, live, PIRATES." I looked carefully through Super Pop! and could find no Jewish content at all. The "Survive the Holidays" category includes only lists for secular American holidays plus Valentine's Day and Christmas. "Not that there's anything wrong with that," to quote Seinfeld. However, to add some Jewish flair to my post, I asked my Facebook friends and fans to suggest their own favorite Jewish moments or personalities from pop culture. They came up with wonderful answers, especially Sheyna Galyan and Sheryl Stahl, who were really on a roll! Here is our collective list of Top Twenty-Five Jewish Pop Culture References. Enjoy! For the other stops on the Super Pop! blog tour, click here. As David Letterman demonstrates on the Late Show, top ten lists are really funny. And we know lists are a great way to get organized, get things done, and streamline life’s many tasks. 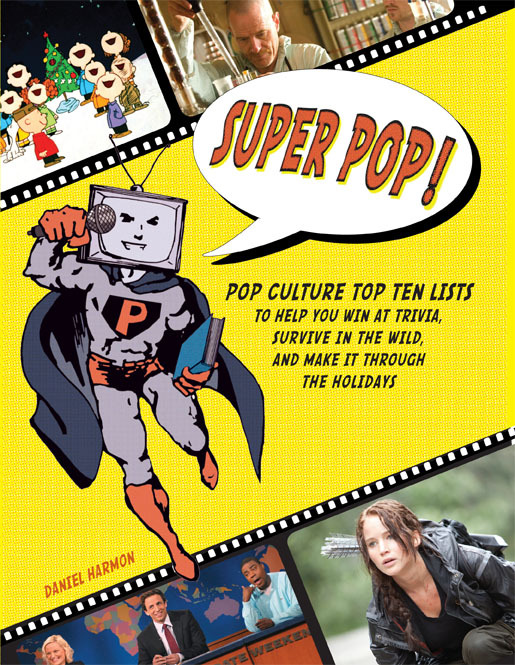 But now, pop culture expert Daniel Harmon takes a totally new approach to list making in his new book Super Pop! and organizes 500 movies, songs, video games, and books into top ten lists that not only have the power to entertain, but also to help create a new and better you! To put a Jewish spin on the theme of Top Ten lists, I'd like to invite you to help me brainstorm Jewish pop culture icons, whether those are people, fictional characters, movie scenes, music... the sky's the limit. You can leave a comment below, or on The Book of Life Facebook page. 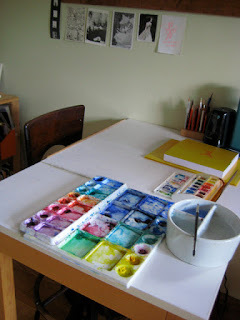 On Tuesday we'll see what fun ideas we've come up with! 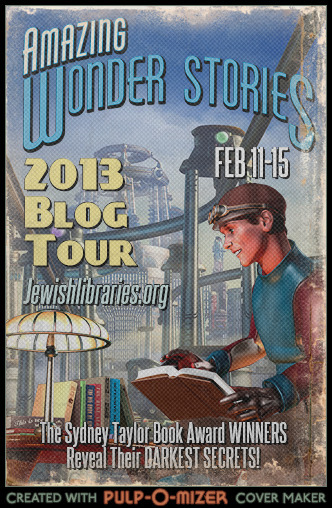 For more info about the book and a list of all the stops on the blog tour, click here! 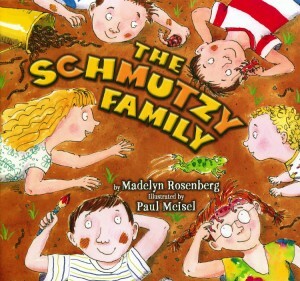 At the ALA conference in 2012, I interviewed the folks at Holiday House about the hilarious Shabbat picture book, The Schmutzy Family by Madelyn Rosenberg. 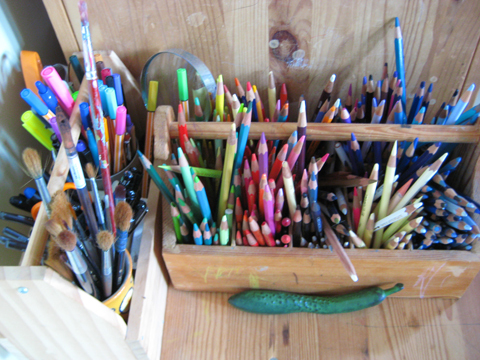 This family embraces the messiness of life, but also knows the peace of orderliness. 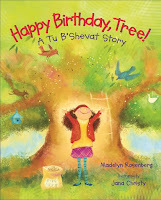 Welcome to the May 2013 Jewish Book Carnival! The Jewish Book Carnival is a monthly online event in which bloggers who blog about Jewish books share highlights from their own blogs. You'll find links to Jewish sites across the blogosphere, featuring interviews, book reviews, ruminations and more. 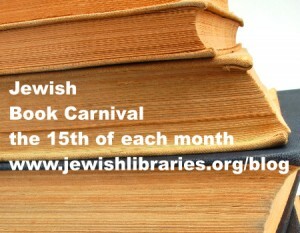 The Jewish Book Carnival usually posts on the 15th of the month; this month in observance of Shavuot we have delayed posting until the 16th. The Jewish Book Council sent in a link from their blog, The Prosen People, featuring an interview with Naomi Alderman, author of The Liars' Gospel. 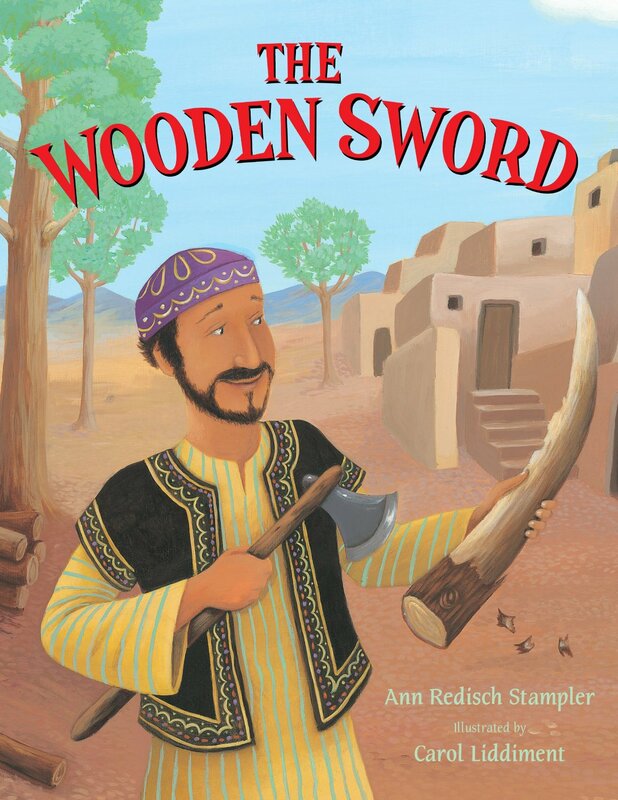 The Association of Jewish Libraries blog, People of the Books, shared this interview with Austin Ratner, author of Land of the Living. Kathe Pinchuck at Life is Like a Library shares her excitement about Leadership in the Wilderness: Authority & Anarchy in the Book of Numbers by Dr. Erica Brown. 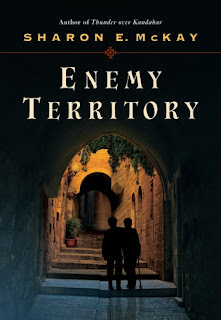 On My Machberet, Erika Dreifus recommends some reading she was recently assigned -- A Safe Haven: Harry S. Truman and The Founding of Israel, by Allis Radosh and Ronald Radosh. 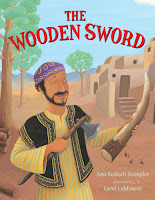 Kathy Bloomfield at Forwordsbooks.com writes about Derekh Eretz/The Way of the Land and shares books that teach about having good manners. Jonathan Kirsch, editor of The Jewish Journal, is excited to share a glowing review of his own new book, The Short, Strange Life of Herschel Grynszpan. 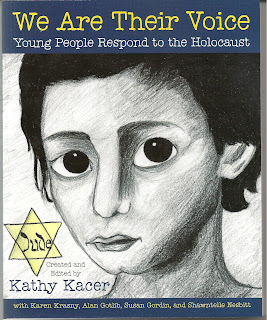 Barbara Krasner at The Whole Megillah sent in an interview with Leann Lieberman, author of Lauren Yanofsky Hates the Holocaust, and her editor, Sarah Harvey, at Orca Books. Claire Datnow at Media Mint offers these musings on the 1963 unfinished Polish Holocaust movie The Passenger. You can read more from Claire on her GoodReads blog. 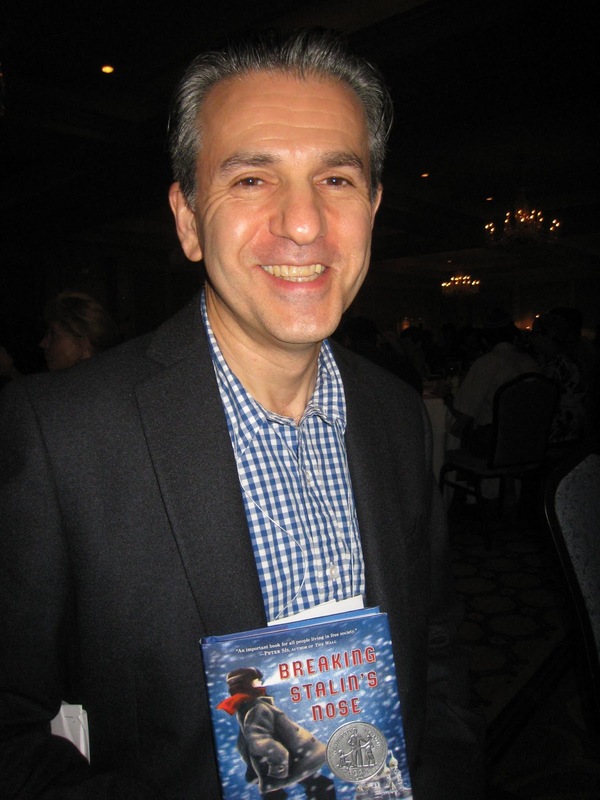 Finally, I'd like to direct you to an earlier post on this very blog, The Book of Life, featuring an audio interview with author Eugene Yelchin about his book Breaking Stalin's Nose. 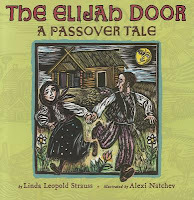 Thanks to all the bloggers who submitted links for the May Jewish Book Carnival! The June 2013 edition of the Carnival will be hosted by Kathy Bloomfield at Forwards Books! If you are a blogger and would like to participate, please send your links to Kathy by June 12 at kathyb [at] forwardsbooks [dot] com. 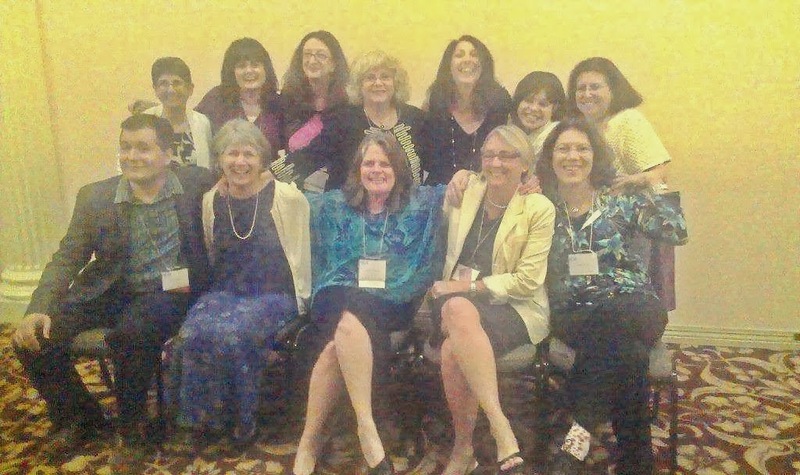 At the 2012 Association of Jewish Libraries conference, I sat with author Eugene Yelchin during lunch and snuck in a quick interview. He's the author of the 2012 Newbery Honor book Breaking Stalin's Nose, based on his own youth in Stalinist Moscow (see http://www.breakingstalinsnose.com). He gave a very moving talk about freedom of information earlier during the conference. 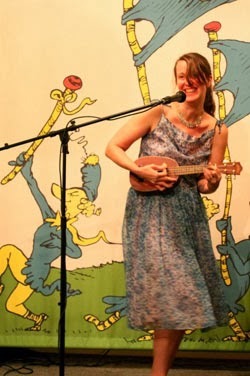 Yelchin is also the illustrator of Ann Stampler's picture book, The Rooster Prince of Breslov, named a 2011 Notable Book by the Association of Jewish Libraries and winner of the Jewish Book Council's National Jewish Book Award. Read about Yelchin's books at http://www.eugeneyelchinbooks.com and about his art at http://www.eugeneyelchin.com. Emily Bergman, member of the Sophie Brody Award committee, discusses the ins and outs of choosing the best Jewish book of the year. 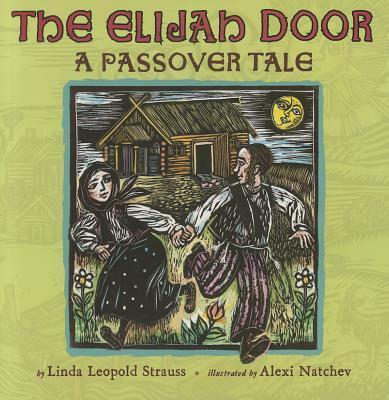 The award is presented for Jewish literature by RUSA, an arm of ALA. See http://www.ala.org/rusa/awards/brody for more info. Twitter: @bookoflifepodYour feedback is appreciated! Please write to bookoflifepodcast@gmail.com or call our voicemail number at 561-206-2473.